Xiaomi has released the more affordable alternative to the Xiaomi Mi 4. 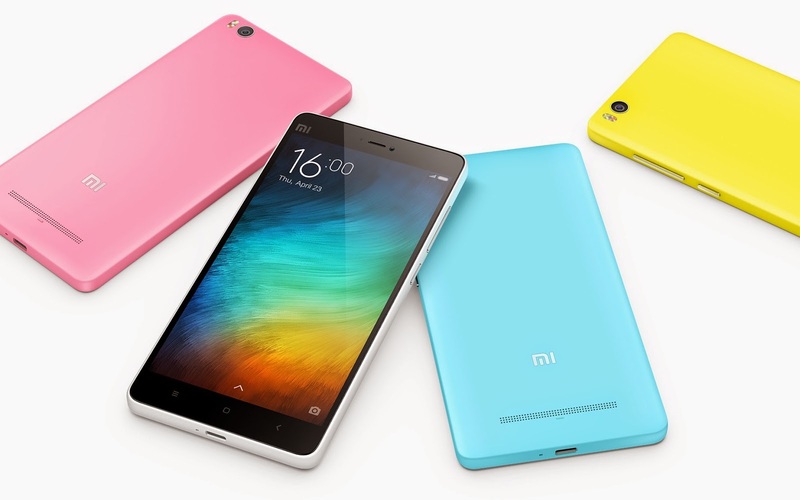 It has most of the Mi 4's flair sealed in a colorful polycarbonate body. Check out as we dig a little deeper into its specs. Xiaomi has taken the wraps off of the affordable variant of the Mi 4 - the Mi 4i. The device is patterned with last year's flagship in terms of specs and form factor; however, there are several downgrades and upgrades along the line. This our Xiaomi Mi 4i specs review. The Mi 4i handset comes with a polycarbonate body just like other wingman devices like the iPhone 5c. However, this runner has its own flair when it comes to its design philosophy and several selections of hues. This more affordable alternative to the standard Mi 4 comes with a downgraded chipset, a second-generation Qualcomm Snapdragon 615, from the Mi 4's Snapdragon 801. However, this package comes with 64-bit desktop class processor which is an improvement from last year's offering. To be specific, you'll get an octa-core Cortex A53 processor with four cores running at 1.7GHz and the rest churns at 1.1GHz speed. The Adreno 405 will also run the graphics while the 2GB of RAM could offer better multi-tasking capabilities. Across the board, there's a 16GB native storage for your multimedia files. The Xiaomi Mi 4i specs include a capable 5-inch Full HD display with One Glass Solution at 441 ppi density. The screen is also treated with what the company called “Sunshine Display” which enforces screen legibility under the harsh sunlight. On the camera department, the Xiaomi Mi 4i comes with a 13-megapixel rear sensor with f/2.0 lens. It is also backed up with a dual-LED flash that will keep everything cool in lowlight. Likewise, the device also comes with a 5-megapixel sensor with f/1.8 aperture. In terms of camera software, the Mi 4i is bundled with HDR, Beautify and low-light improvement. Of course, the device will have dual-SIM slots that support 4G LTE connectivity. Likewise, it makes use of a dual-band WiFi MU-MIMO, Bluetooth 4.1 and microUSB 2.0. In terms of battery, the device will be powered with 3120 mAh of juice. Running the whole show will be the MIUI 6.0 based on Android Lollipop. The Xiaomi Mi 4i comes in white, blue, black, yellow and pink hues. Check out the rest of the Xiaomi Mi 4i specs below.